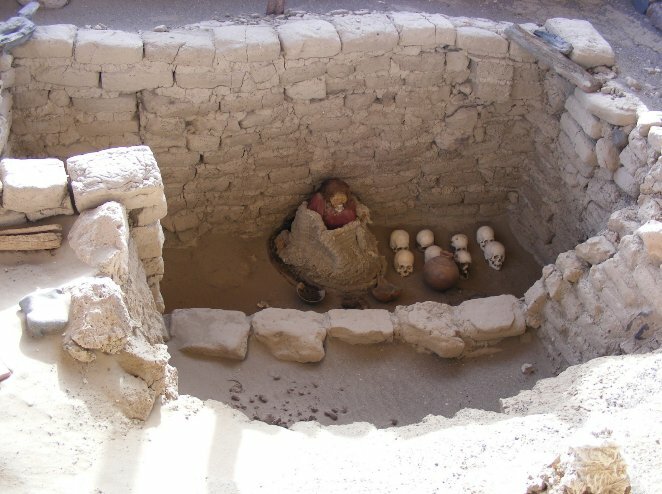 I also did a tour through the Nazca Valley with a tour operator called Taruka Tours and we paid a visit to the scary Chauchilla Cemetery. 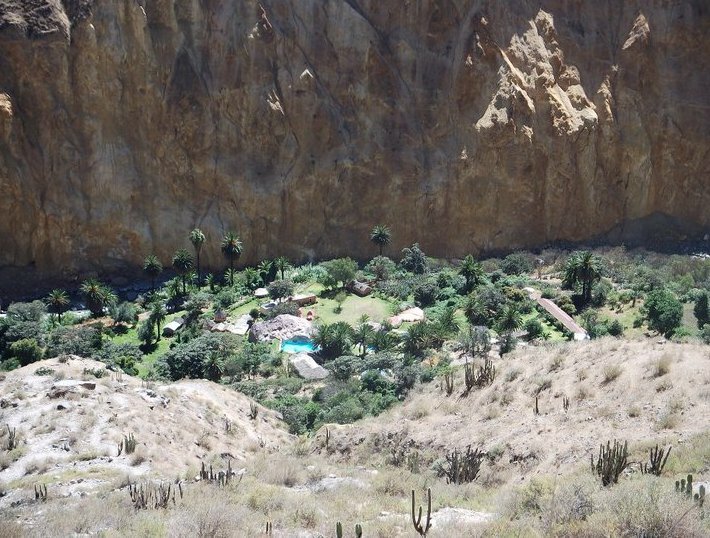 The site lies within the Nazca Valley and the only to reach it will be by tour or driving there yourself but since the terrain is pretty rough you will find the tour much more pleasent and less rocky. Hello yukiba readers, in this blog I would like to share my travel experience in Peru where I went on a boat tour to Islas Ballestas near Paracas and about ten km from Lima where I was staying. On itself Lima is a very interesting city with beautiful places and churches to visit but it is also nice to do some tours or travel to the coast because of its immense beauty. 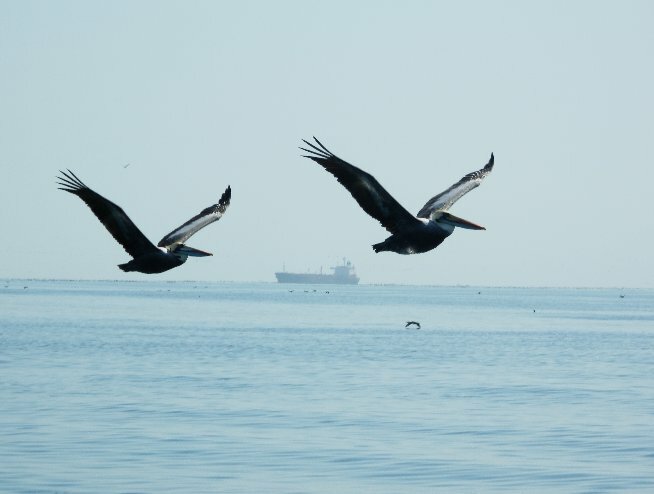 In the province of Ica you can find the Paracas National Reserve which includes the Paracas Peninsula and a beautiful collection of Peruvian marine life. 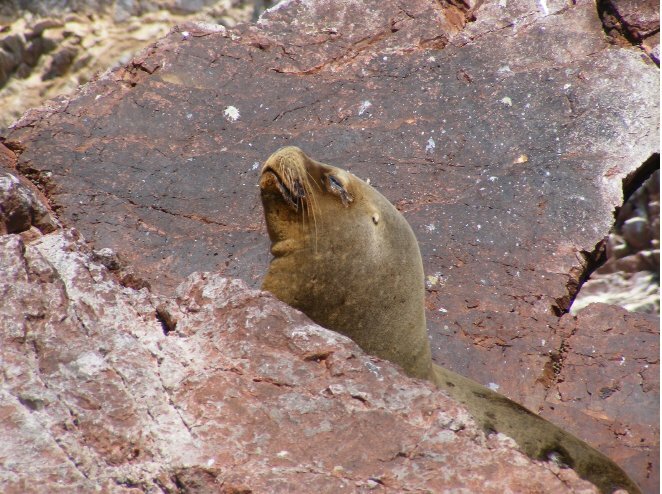 The best way to explore Paracas will probably be by boat as you can get a great view of the sea lions resting on the cliffs or even a dolphin swimming along with the streams of the vessels and boats. Here are some pictures of my ultimate travel experience in Peru where I travelled for several weeks and spend an amazing time by myself. 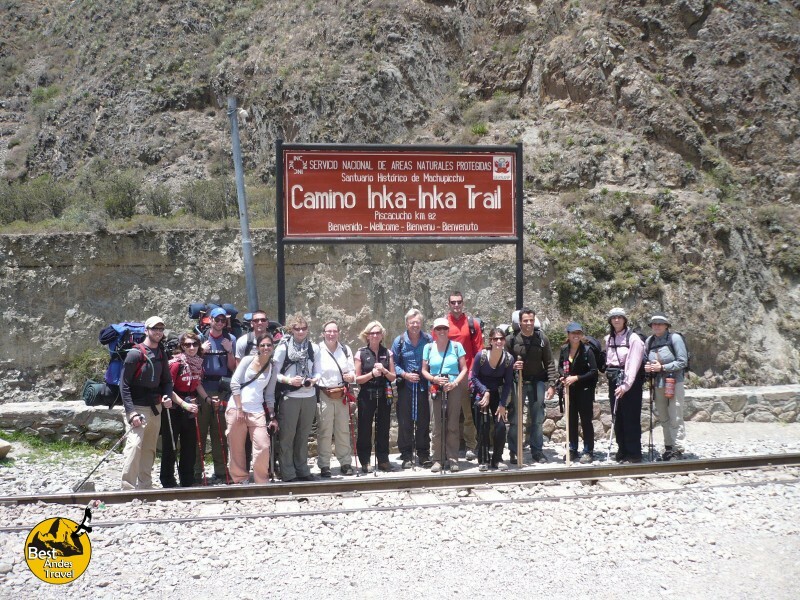 The Colca Canyon Trekking was a three Days and two Nights Tour with great accomodation and very professional guides. Cusco, the capital city of the Inca´s Empire still holds many secrets within its stone walls and wonderful colonial buildings. One of its most beautiful misteries is, without a doubt, the citadel of Machupicchu, considered today one of the seven wonders of the world.